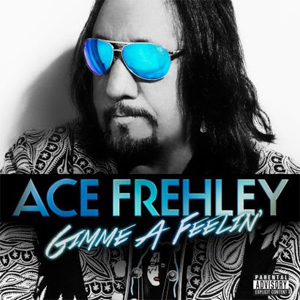 ACE FREHLEY Streams New Solo Track, "Gimme A Feelin'"
Entertainment One Music (eOne Music) will release the anxiously-awaited solo record from former KISS guitarist Ace Frehley on August 19th in North America and SPV/Steamhammer will unleash it on August 29th in Europe. His first new solo effort in 5 years, Space Invader will include at least nine brand new original songs as well as a cover of THE STEVE MILLER BAND’s "The Joker". The Spaceman has released the first single, "Gimme A Feelin'", can be heard streaming below.